Wolfpack Brazilian Jiu-Jitsu in Sarasota is the premiere Brazilian Jiu Jitsu training academy in Florida. 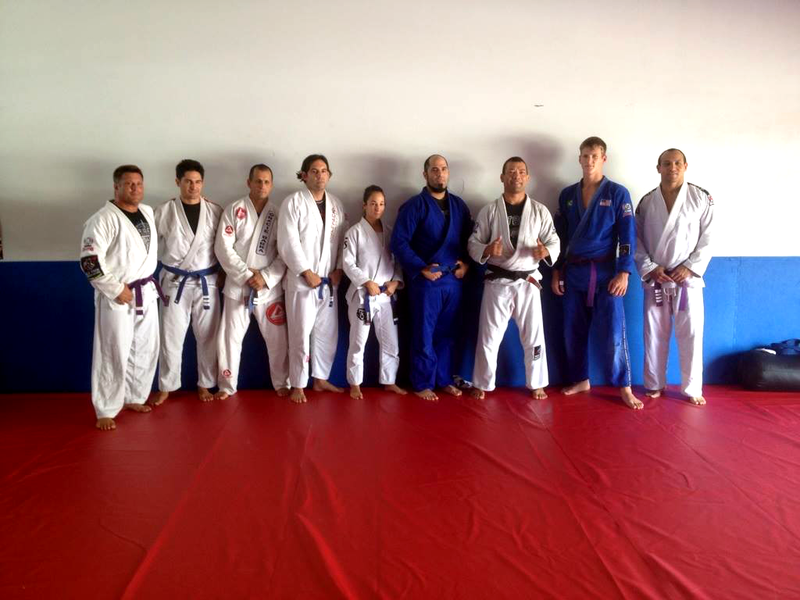 Under Professor Dos Anjos, our adult program consistently produces champions. If you train here consistently you will become good at Jiu-Jitsu. If you are brand new to the sport or have trained before and are new to the Sarasota area, you will find the training you need at WolfPack BJJ. We train fighters who are interested in Competitive sport Jiu-Jitsu, and those who seek Jiu Jitsu for fun, fitness or self-defense. 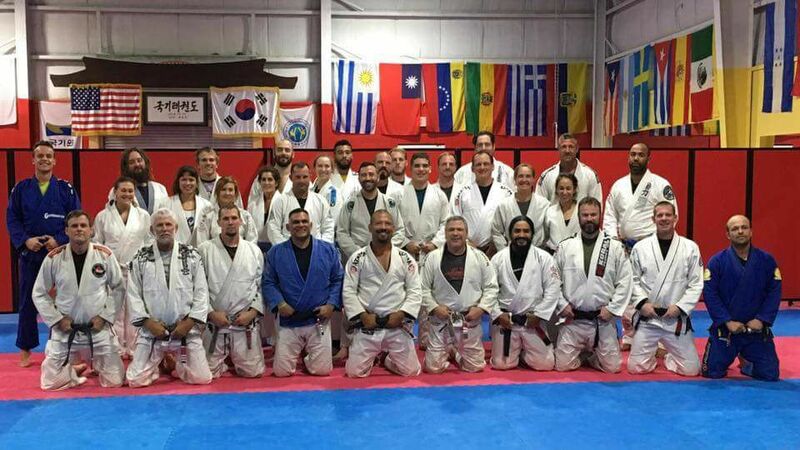 With over 10 classes each week, fundamental courses for beginners and numerous world champions training with you on the mat every day, Wolfpack BJJ is the only choice in the Sarasota area. Click here to view our schedule. Your first class is FREE.